We've upped the ante with this Quilted Space-Dyed Quarter-Zip sweatshirt. If you love the easy style of our customer-favorite quarter-zip sweatshirt, you'll want to add this quilted one to your rotation. We used a blue and white space-dyed yarn, knit into a piqué fabric, to create depth on the exterior. But what you'll love most is that the exterior is quilted with an incredibly soft, lightweight jersey that feels great against your skin. 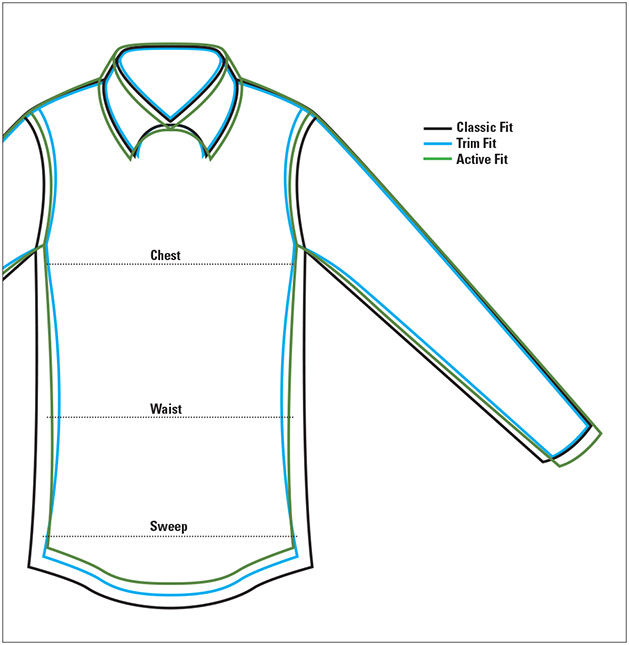 Microfiber trim around and inside the zipper placket; stretch binding around sleeve cuffs, hem, and neck. Cotton/polyester. Washable. Imported.